Not all is what it seems in Pecan Valley and Bea can’t quite put her finger on what is wrong. She’s hoping Marge won’t become a permanent house guest and encourages her to look for a new home, but while they are scouting the neighborhood they end up looking for more than a house for Marge. What Bea wants to uncover is the unsavory dealings of a ruthless realtor and a murderer that might put Bea on the list of victims. Ann: I’ve always enjoyed writing and remember winning first place in a competition in elementary school. It wasn’t until later in life that I decided to publish some of my short stories and eventually began writing my first cozy mystery in 2006. I have since published 11 books, including two children’s books. Ann: There was a series by Susan Coolidge that I enjoyed. The first one was called What Katy Did. I hadn’t thought about those in ages. Perhaps these are ones that my grandchildren might enjoy. I’ll look out for an old copy for them. Ann: Of course, being English, I have to make a cup of tea before I start. When I’m working on a novel, I try to write at least 1,600 words a day which should give me 50,000 in a month. The rest of the time is spent blogging, answering e-mails and editing. Birdhouse: What was the most surprising thing you learned while creating this book? Ann: What has surprised me the most is how the novel takes shape on its own. I don’t always know what my characters are going to do. Ann: I’m currently working on the fifth book in the Lowenna cozy mystery series which is set in a fictitious Cornish village. Hopefully it will be ready for publication by the end of the year. 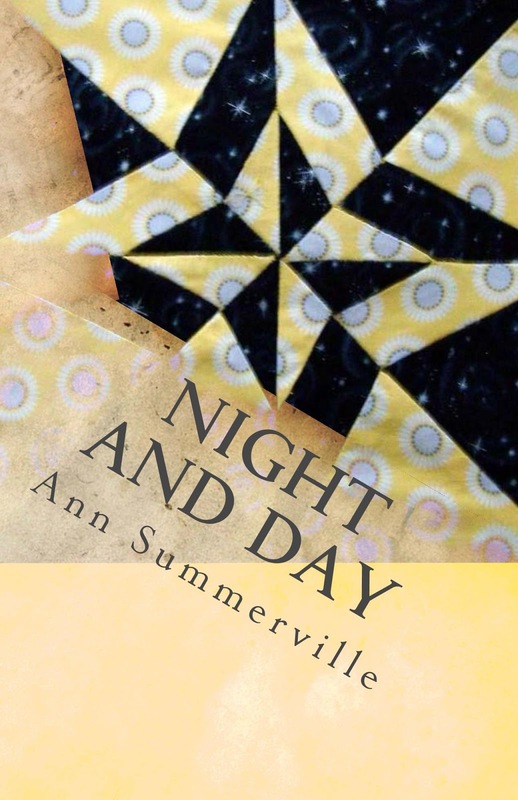 Ann Summerville moved from her native England to California before arriving in the Lone Star State. Her publications can be found in Lutheran Digest, Long Story Short, The Shine Journal, Doorknobs & Bodypaint, Associated Content, Trinity Writers’ Workshop newsletters and also their collection of Christmas stories. Ann is currently working on the fifth book in the Lowenna series set in Cornwall. Do you write every day? Do you have a word goal for each day you write? I'd love to win. This book looks interesting. Thank you for inviting me. I've enjoyed getting to know so many bloggers through my book tour.